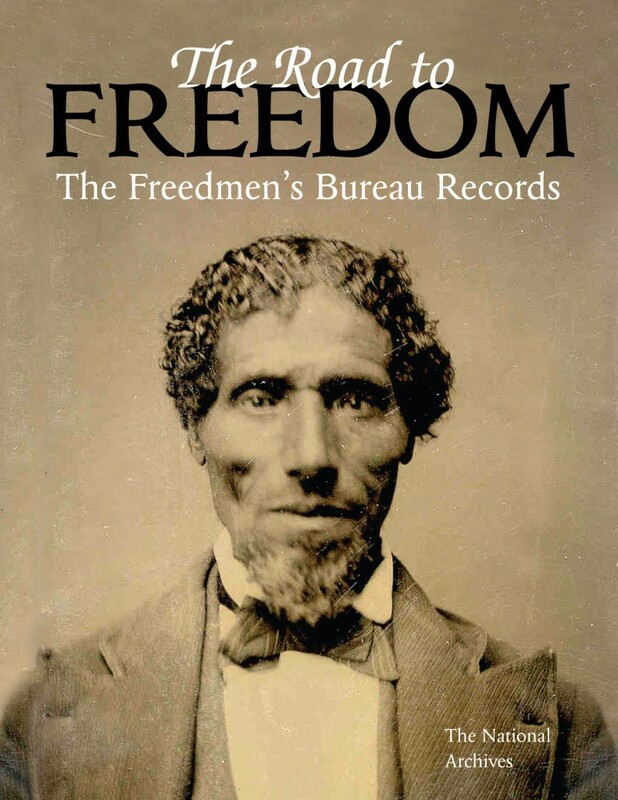 In the aftermath of the Civil War, the Federal government strove to care for and promote self- sufficiency among nearly 4 million former slaves through the Freedmen’s Bureau. 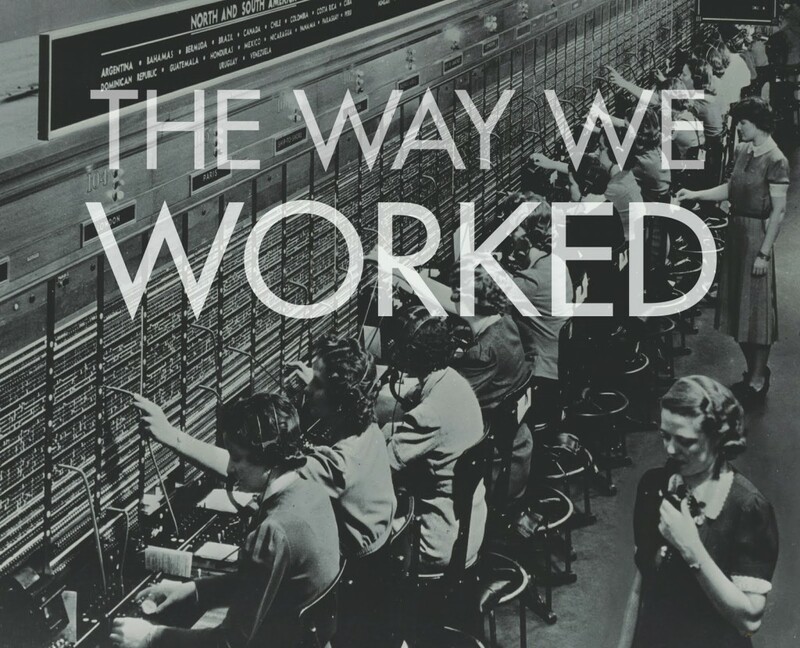 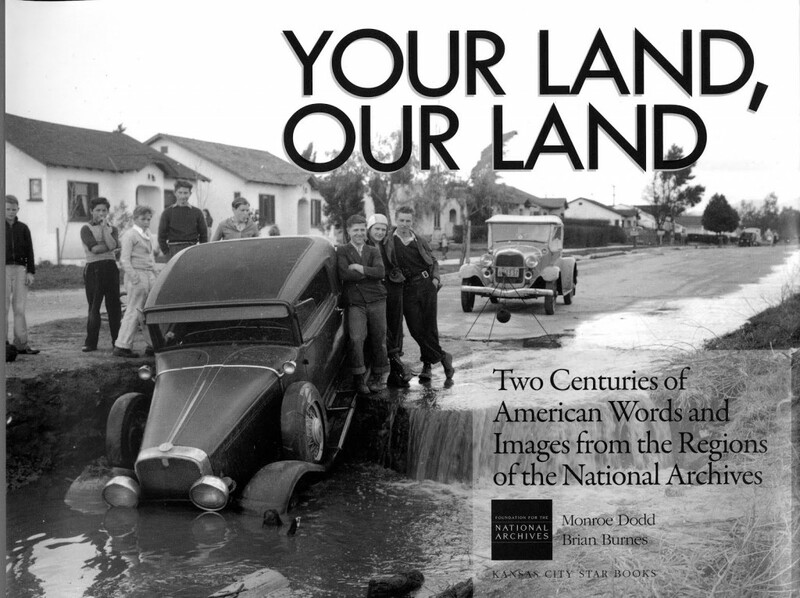 Explore the far reaches of America through this selection of records from the National Archives’ regional facilities. 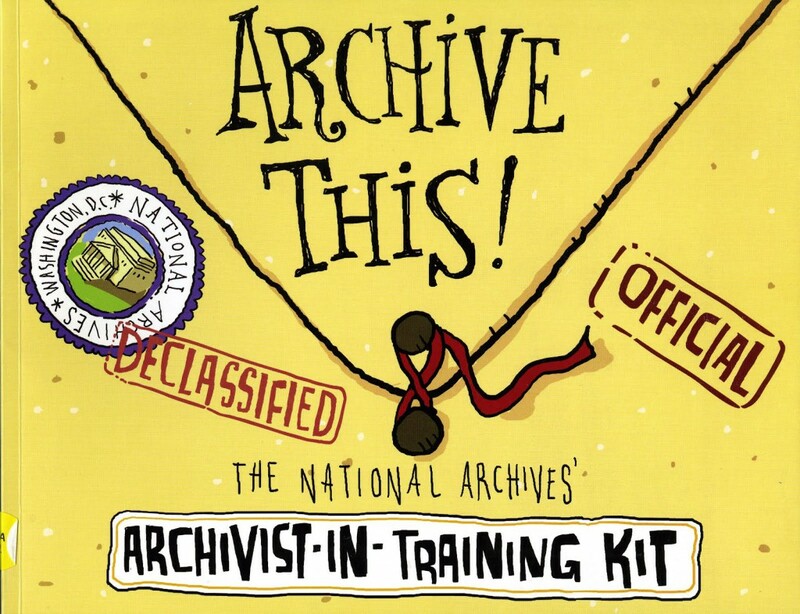 Travel along with Ben Franklin as he shows our two intrepid Archivists-in-training around the National Archives, and join them with your very own membership card! 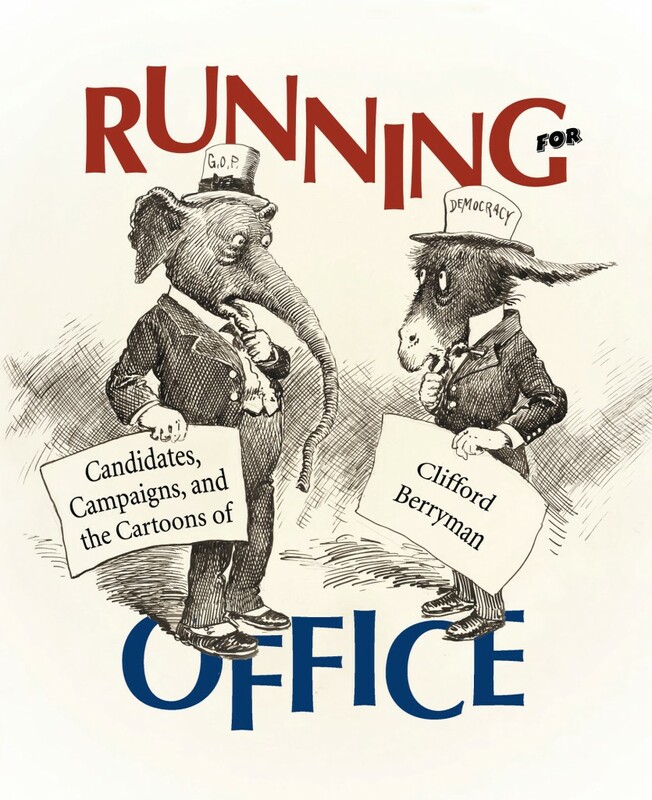 Take a humorous and historical look at the campaign trail as drawn by Pulitzer prize-winning cartoonist Clifford K. Berryman.